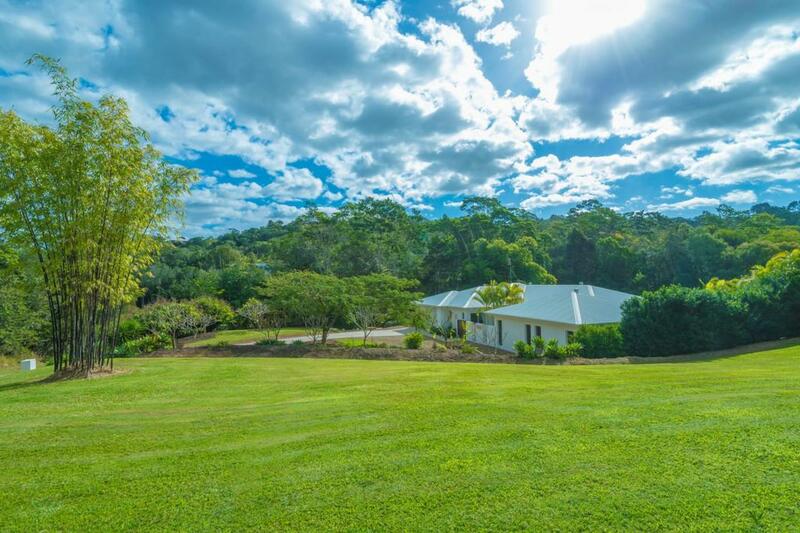 What an absolute delight in every way, this idyllic property at 7 Blueberry Lane, Eumundi offers noosa hinterland living that is second to none. 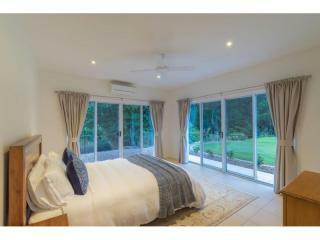 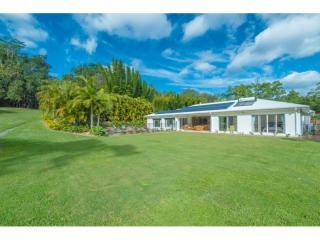 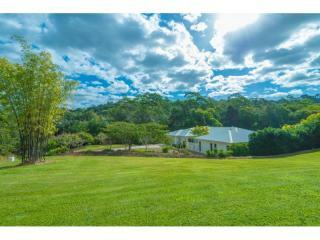 The home presents as new and the location is private on small acreage amongst peaceful surrounds. 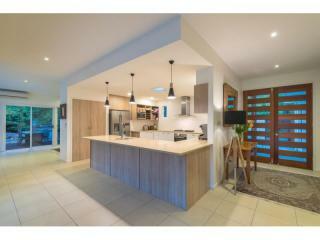 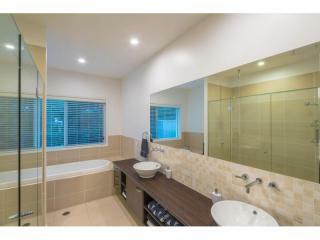 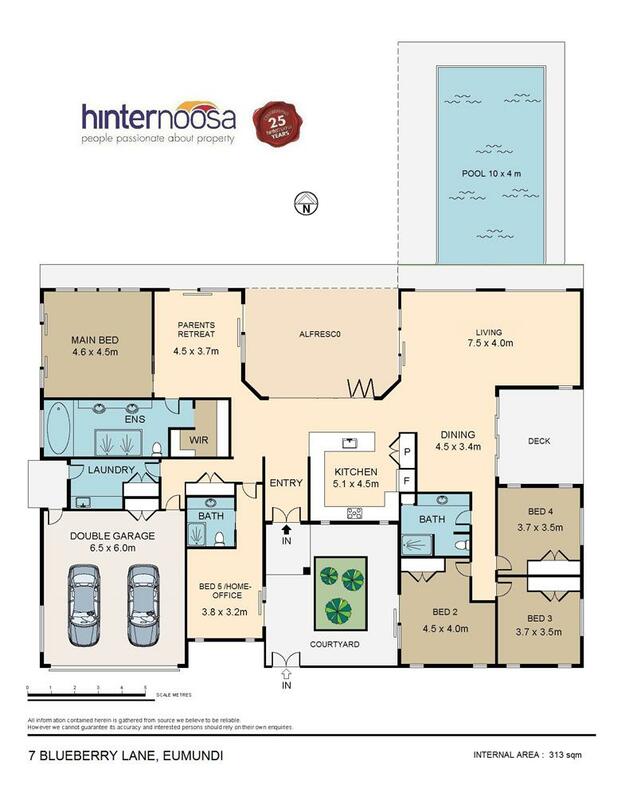 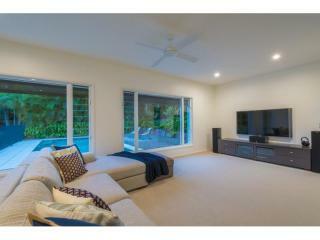 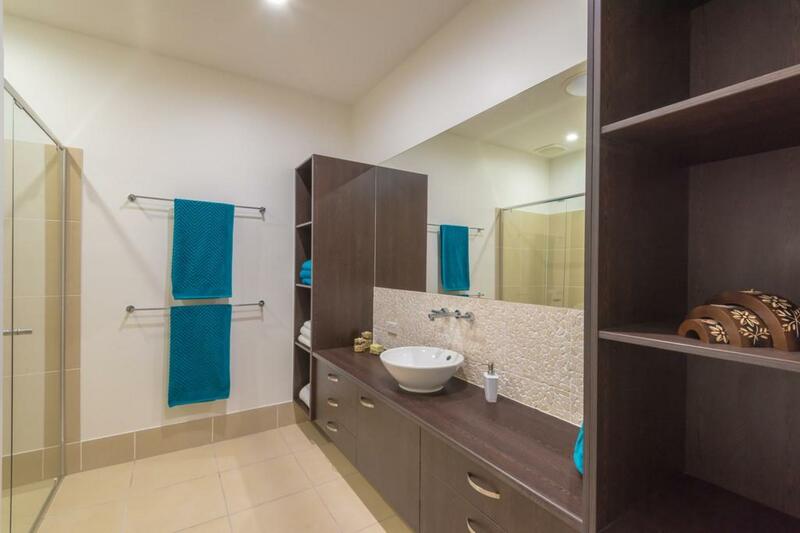 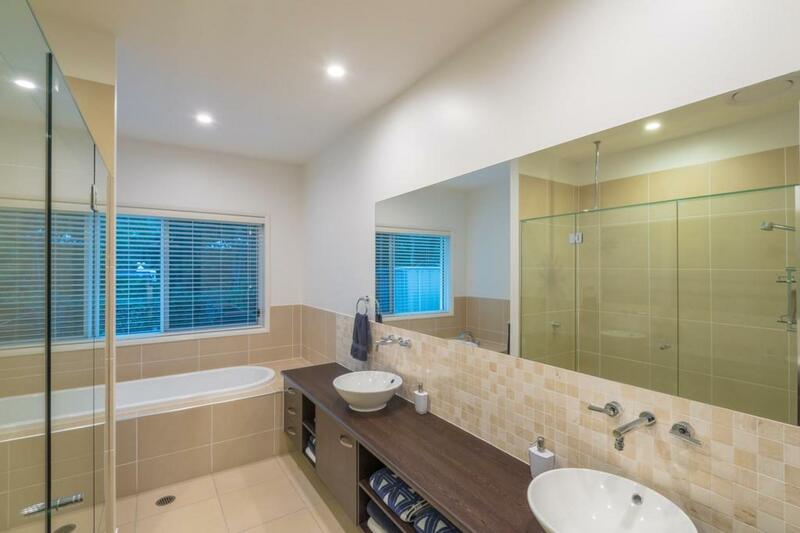 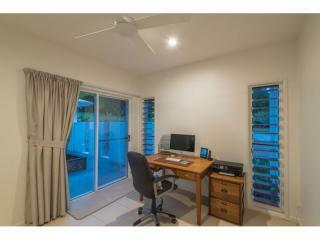 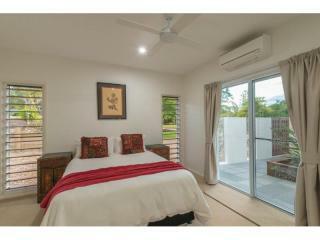 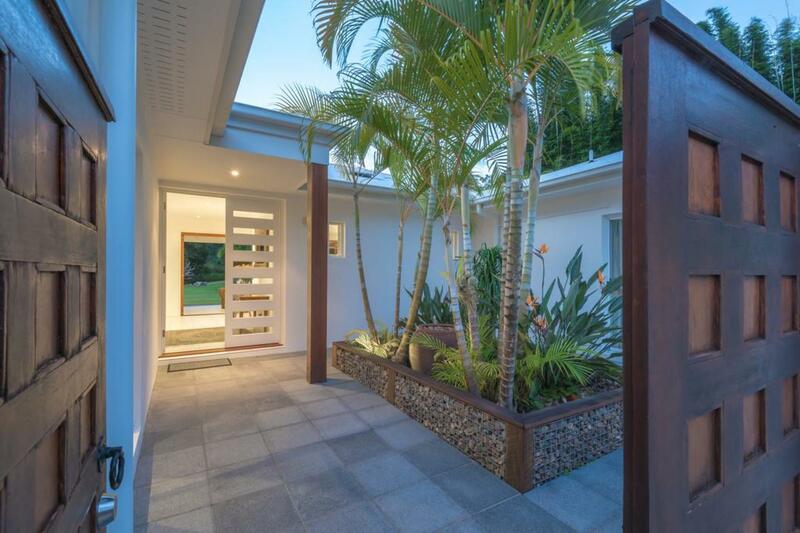 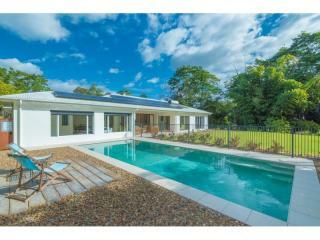 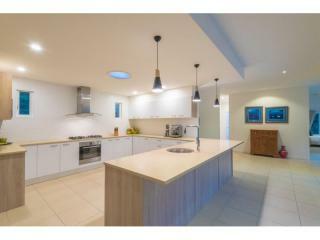 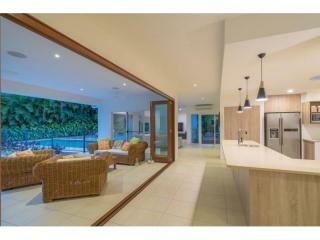 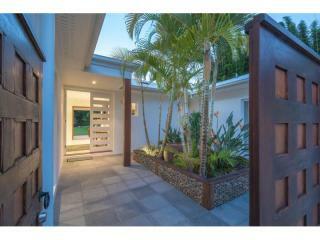 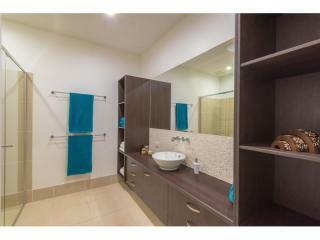 Simply stunning, the spacious home has a real livability that embraces the sunshine coast indoor/outdoor lifestyle. 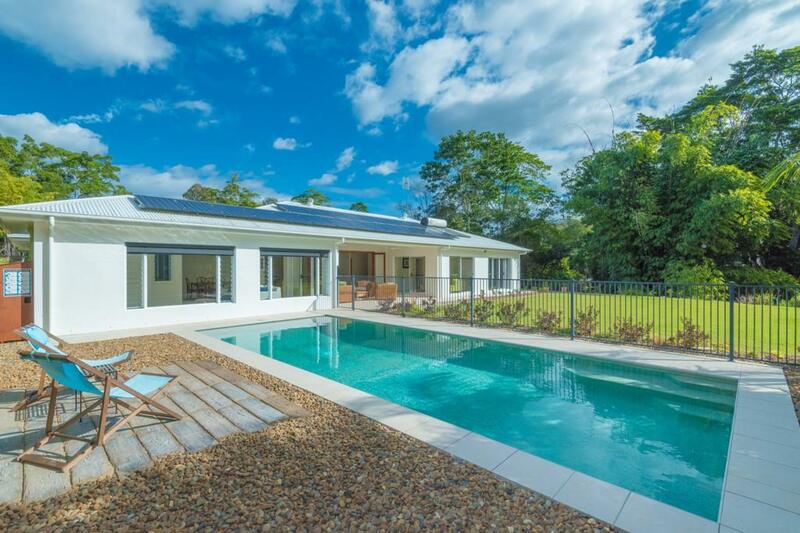 This home is energy efficient too with all walls and ceilings insulated, 5 kW solar and a perfect north to the rear aspect. 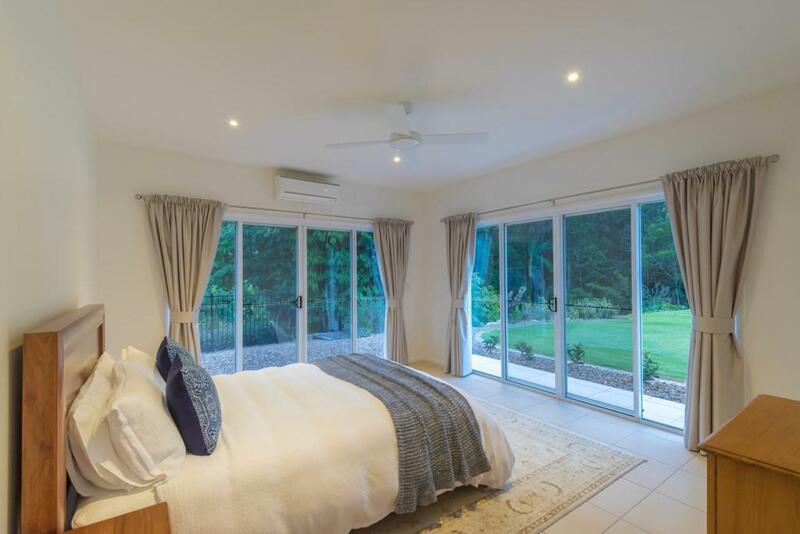 All living is orientated this way, so not to mention a picture perfect outlook but one that is sun drenched in winter and protected in summer. 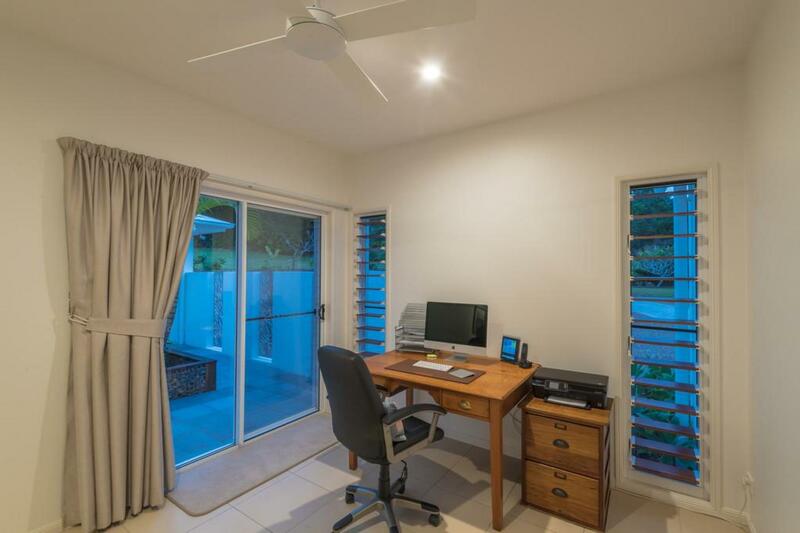 Depending on how you live the home has 5 bedrooms and 3 bathrooms, the 5th bedroom would make for an ideal work from home office having its own separate entry. Independent heating and cooling is available throughout the home plus there's always the opportunity for cross flow breezes. 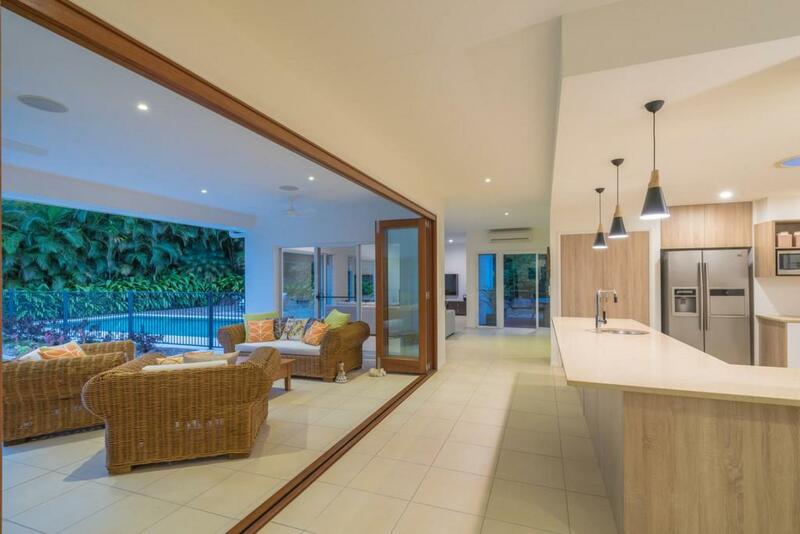 A wall of timber framed glass bi folds link the kitchen to the tiled outdoor area with views across the lawn and onto the azure in ground pool. 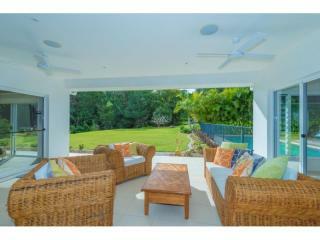 This area is private and very inviting to say the least. 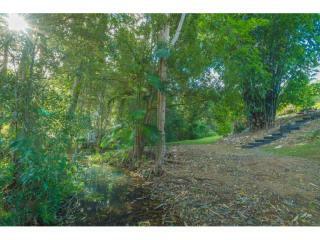 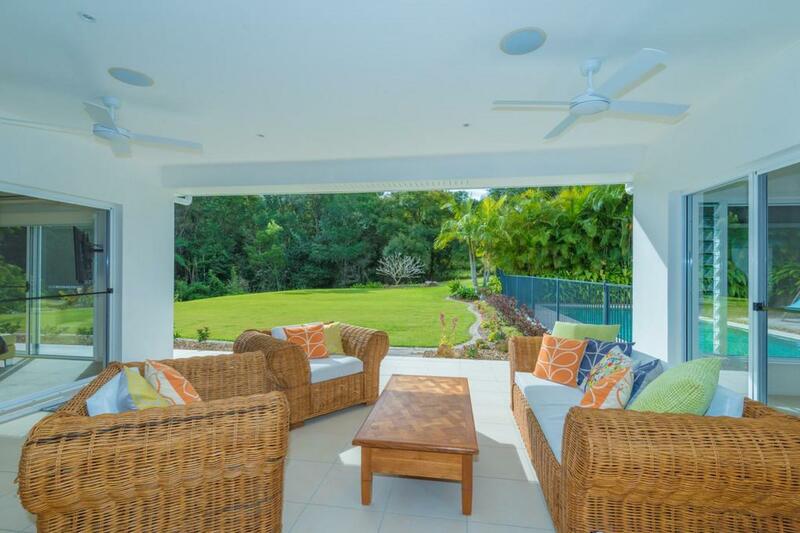 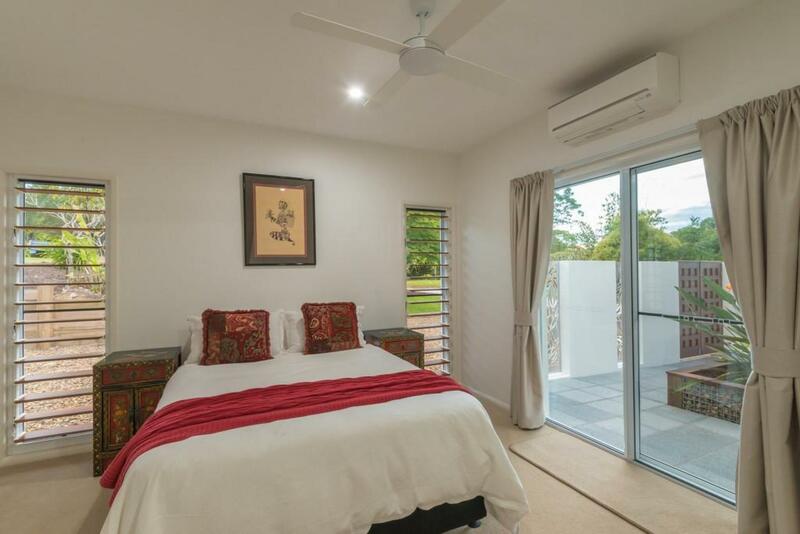 The current owners have also landscaped the area above the rocky creek which is now a multi-level terraced boardwalk, perfect for wandering easily through the thriving fruit trees or sitting and enjoying this enviable view. There is so much on offer here an inspection is a must. 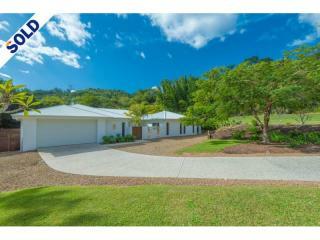 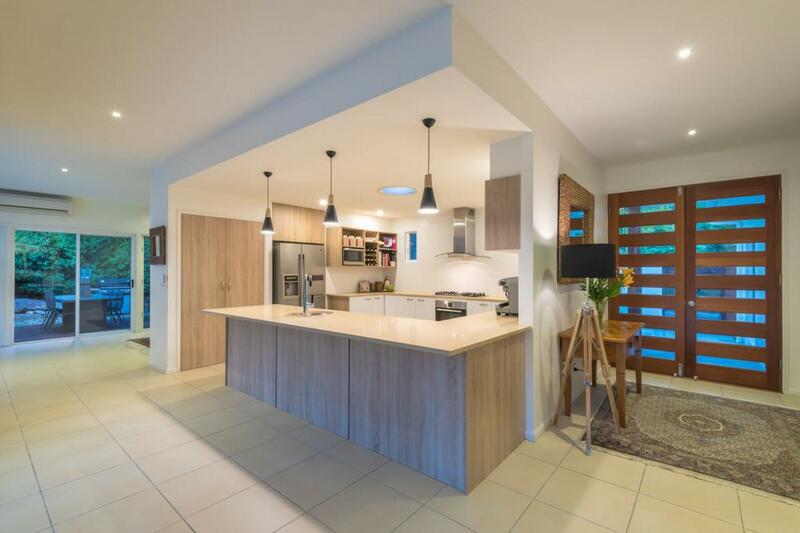 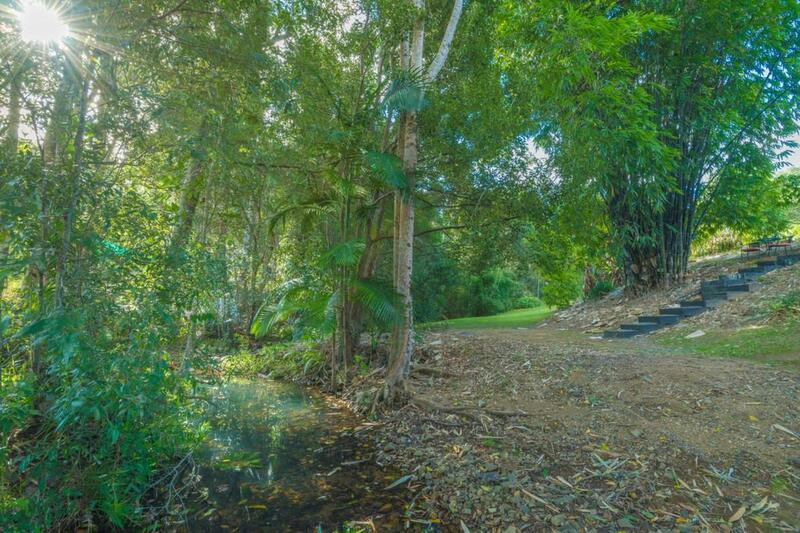 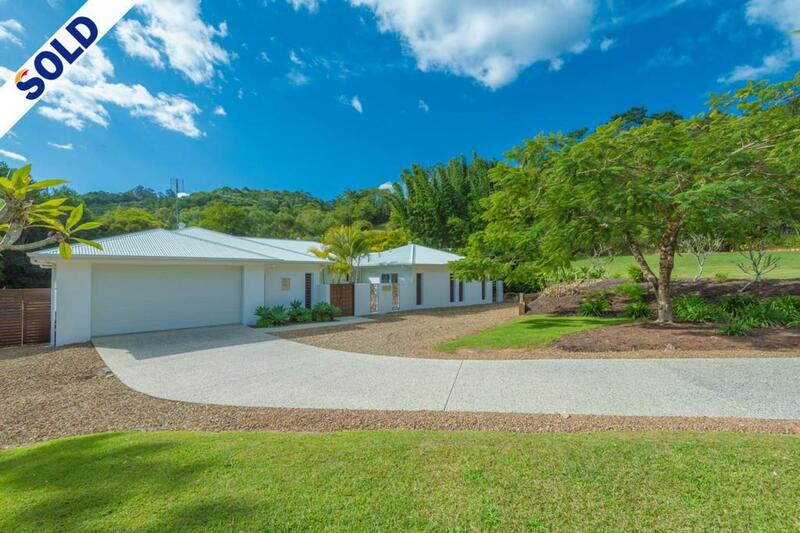 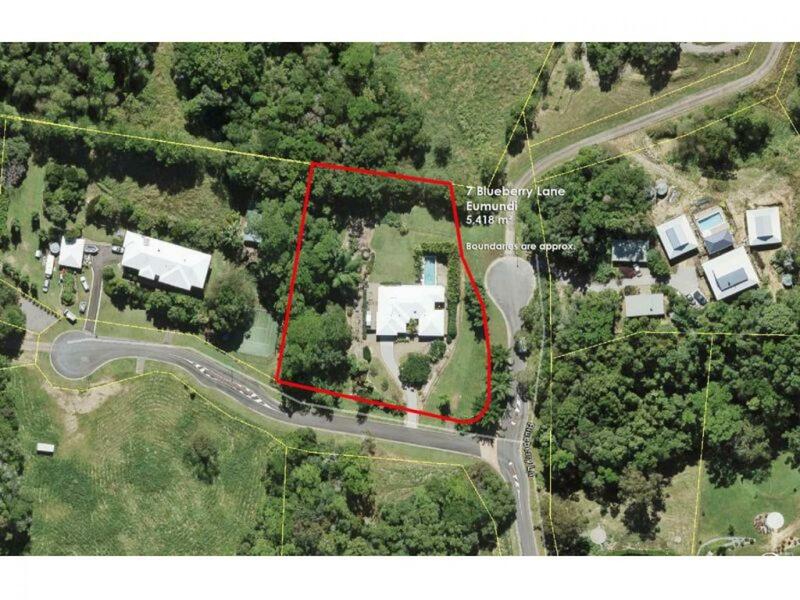 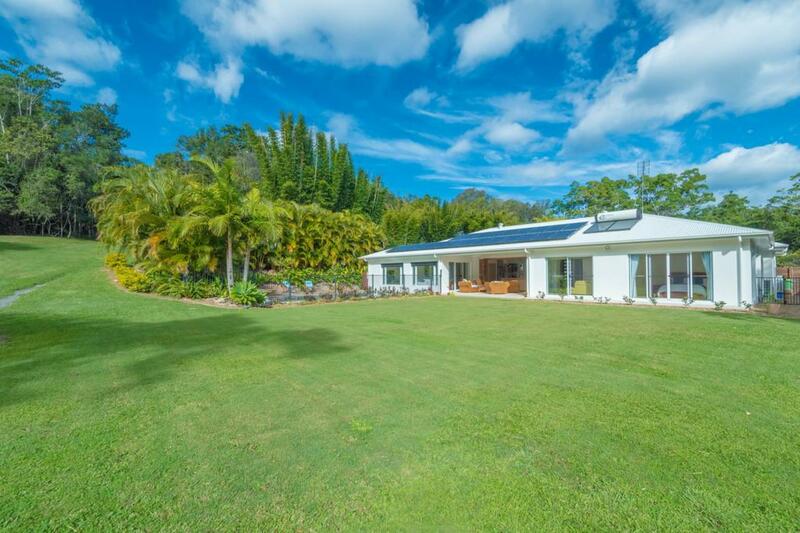 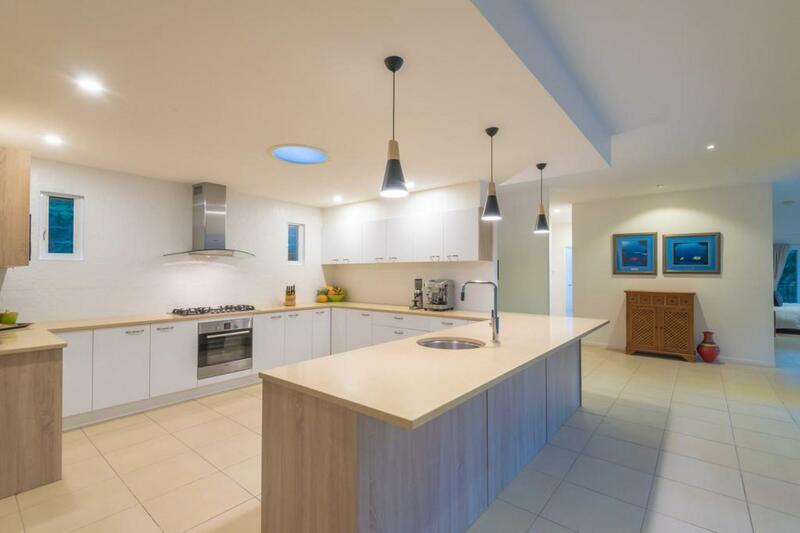 Situated conveniently just a short drive to Eumundi, Cooroy and Noosa this hinterland location is highly sought after.